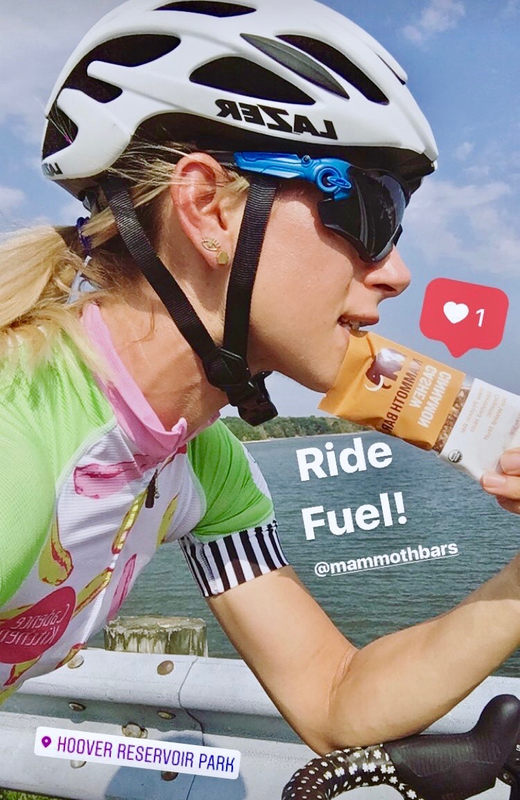 I'm always looking for go-to products that deliver winning taste and #NoWeirdStuff to fuel my body on the move and Mammoth Bars provide all that! What really got me hooked as a repeat customer and ambassador is the team's passion and commitment for what they do and how wonderful they are to work with! Apply and we'll review your applications in minutes. 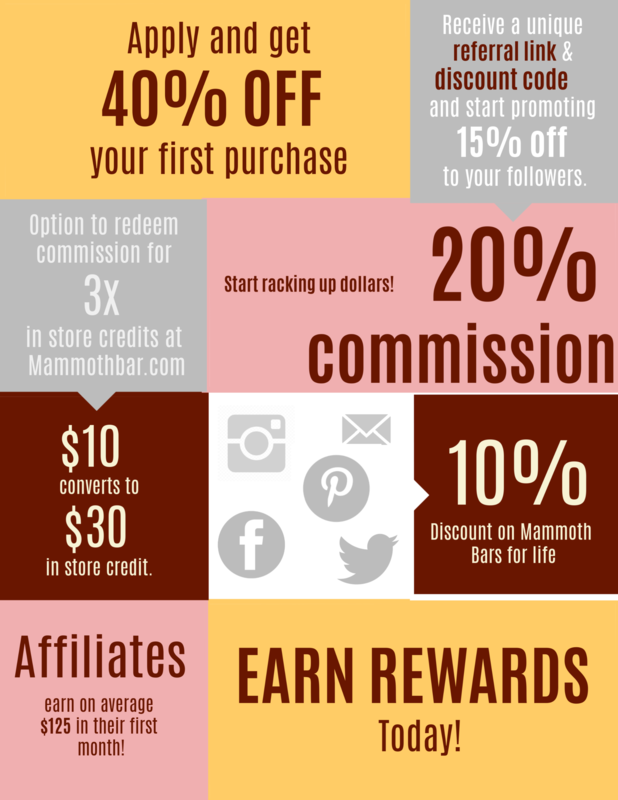 Give your followers 10% off our products and get rewarded. Interested in our Commission-Only Ambassador Program?